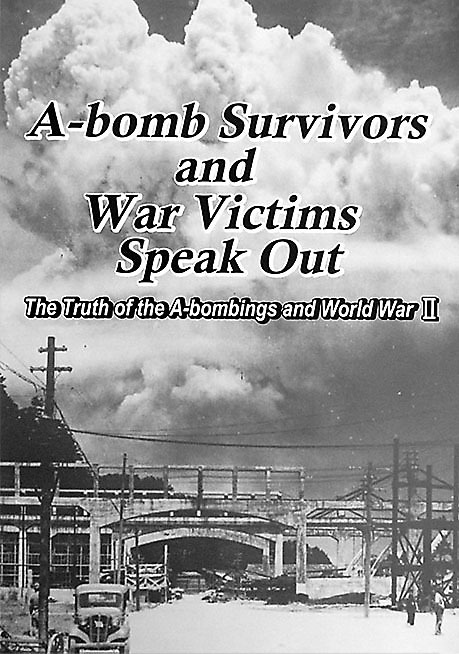 This book is English version of the panel exhibit “The Truth of A-bombings and World War Ⅱ “. As a result of World War Ⅱ,3,200,000 precious Japanese lives were lost because of Japanese government’s policy of sending its soldiers and citizen as settler groups to mainland China, Southeast Asia, the various Pacific Islands, and other countries. 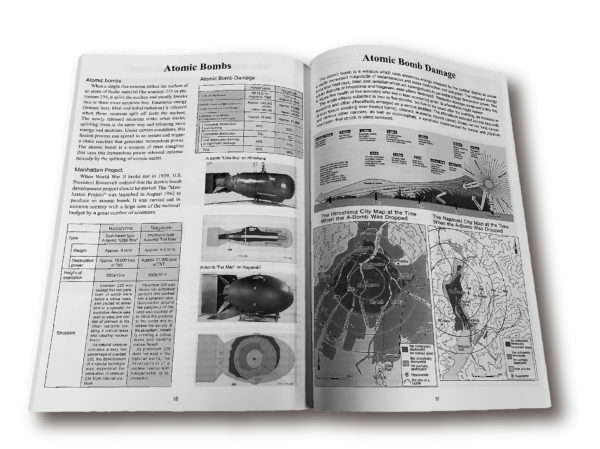 Many lives were also lost in the bombing of the major cities of Japan by U.S. forces, in the Battle of Okinawa,and in the atomic bombings of Hiroshima and Nagasaki. However, for many years after the war, due to their various circumstances, the survivors of the Hiroshima and Nagasaki atomic bombings and other war victims were not able to talk about the horrors they had undergone. This exhibit is therefore the fruit of the persistence of many brave people who, despite the pressure exerted to conceal the truth, persistently delved into the experience of the survivors and the courageous acts of those who started to talk about the truth in the hope that a peaceful future will be possible. Copyright chosyu-shimbun All Rights Reserved.